There are both good news and bad news ahead for Kodi users. The good news is that Kodi has received a brand new update which brings the software to version 17.1. The bad news is there many technical difficulties reported, including problems with actually installing the update. 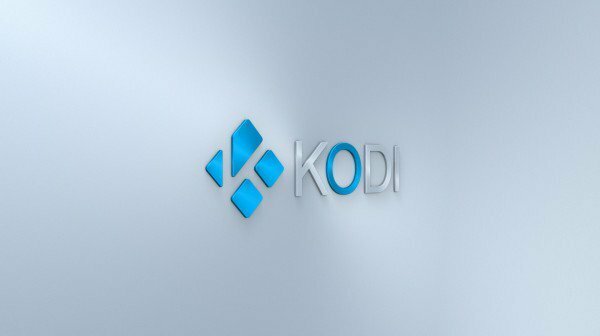 Many voiced their concerns and in the end, Kodi addressed the issue through a tweet from its official Twitter handle to let everyone know that the company is aware of the situation and to assure everyone that a fix is on the way. Unfortunately for Kodi users, the issue is not in the hands of the developer but in the hands of Microsoft. It is now expected that Microsoft will release a fix for this problem as soon as possible. In the aftermath of this inconvenience, many Kodi users are beginning to question the company’s new partnership with Microsoft and how it will eventually play out. 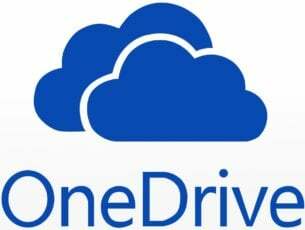 The two companies are work well together and the future is promising after Kodi recently committed to Microsoft’s platform, which paves the way for an appearance on the Xbox. 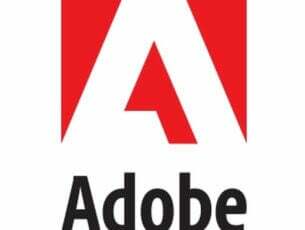 This is because Microsoft’s Universal Windows Platform seeks to unite all services across its Windows and Xbox platforms by incorporating all aspects of the two platforms such as apps, games, media and anything in between. This means a good opportunity for Kodi to establish a presence on both. Those that haven’t gotten a chance to try the new 17.1 update are advised to hold off on doing so for the time being.